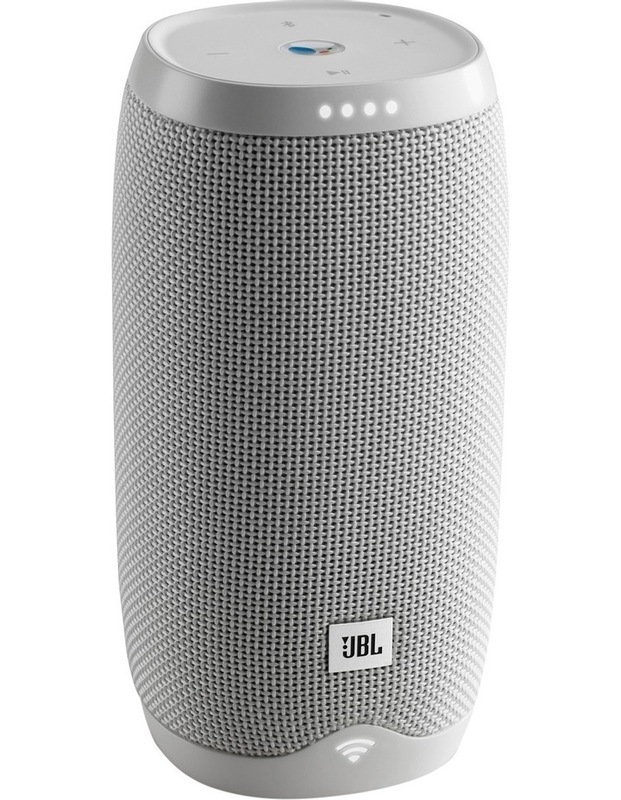 The JBL Link 10 is a voice activated portable speaker with Wi-Fi and Bluetooth enabled that delivers immersive stereo sound. With Google Assistant built-in, it's always ready to answer any questions you have. Just start with Ok Google. Get help from your Google Assistant. Far-field voice recognition allows for easy hands-free operation. Simple setup with the Google Home app on iOS & Android. Chromecast built-in. 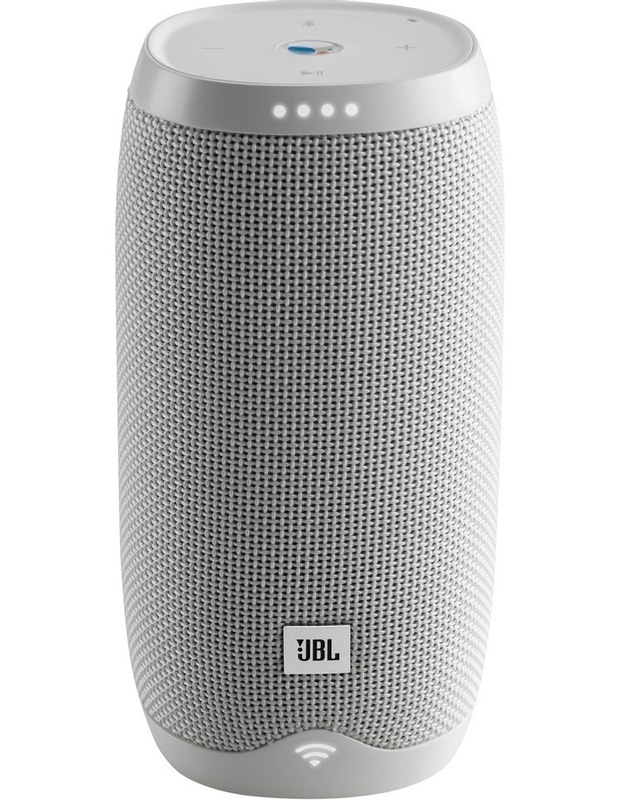 Instantly stream your favourite music, radio and more. 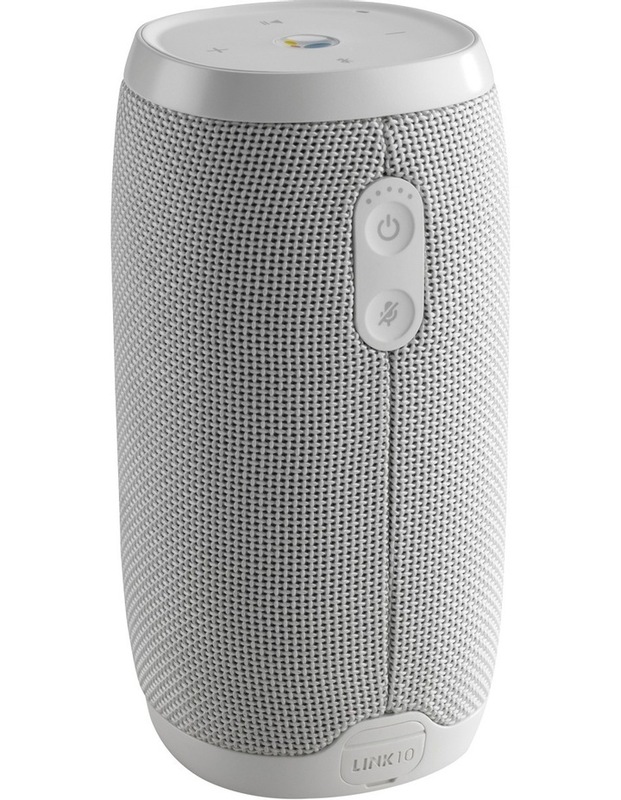 Enjoy crystal clear sound exactly the way the artist intended. 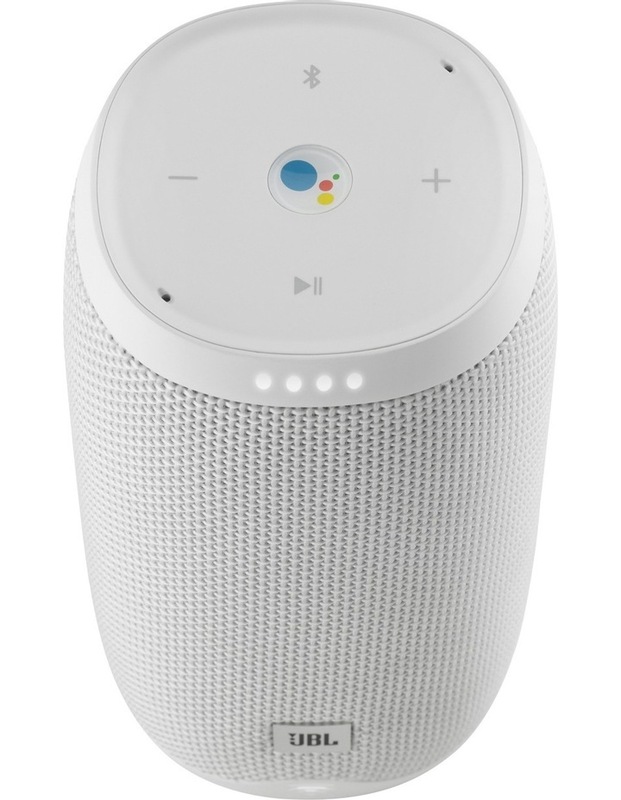 Multi-room playback across speakers that have Chromecast built-in. Built-in 4000mAh rechargeable battery supports up to 5 hours of playtime. IPX7 Waterproof so you don't need to worrying about rain or spills.